As Capetonians we believe that music is the heartbeat of our beloved city; we incorporate it in everything we do - from house parties, to chill sessions, to celebrating the new year while we “slat that Ghoema drum”, we even “shake it loose like guava juice” when we protest. It should come as no surprise then, that the Mother City is home to extraordinary musical talent, many of which are DJs. DJs set the mood and ambience of a party and just like the saying goes, “If the beat is right, I’m gonna dance all night”. Some of us have our favourite DJ’s who we would love to get to know and perhaps decipher where all their creative talents ooze from. Some of us on the other hand would just like to know who the city’s beat bangers are. He is only 28 years of age but he's been in the game for 16 years. 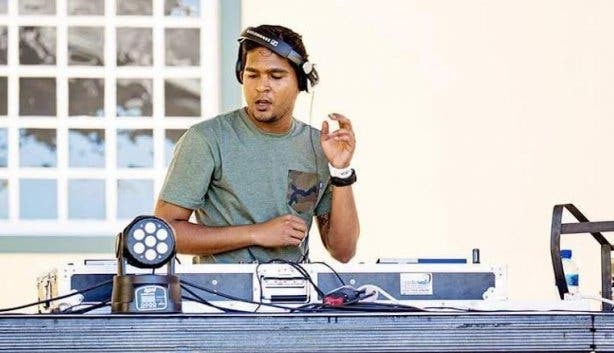 Currently Jaryd is a resident DJ on one of the Western Cape’s biggest radio stations, Goodhope FM. His journey began with him messing around on his brother’s turntables as a “laaitie” to his brother actually showing him the ropes. He then began booking mobile gigs and decided to transform his passion into a career. 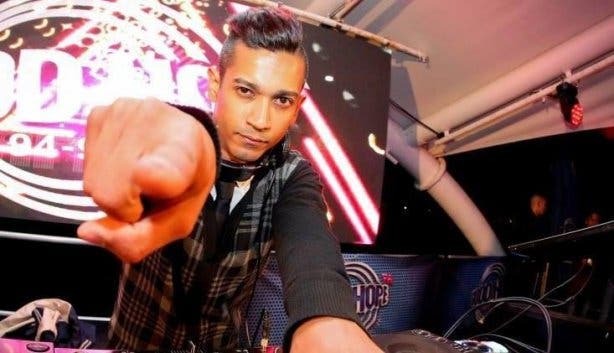 He's played all over the Mother City, from Vacca Matta (Edward Street) to Shimmy Beach Club, Club Galaxy, The Address, Hanover Street, Che Havana Lounge, Bazinga Bar, Lambego Lounge, Stones (Long Street), Club 7764, Stasie 6 (Lamberts Bay), Open Arms, Club Fanatics and more. His genre of choice is music itself - there is not a genre he won’t play and adapt to. He believes DJing is a form of art and simply having the opportunity to share his energy with people and watch them bask in the ambience he creates with his music, whether it be at a club, a private event or on radio, is not only priceless, but a huge achievement on its own. This young man hails from Mafikeng and is based right here in the Mother City. He’s a DJ, producer, graphic designer and video editor who simply got hooked on the euphoria of music each time he performed for his friends at random hang out and chill sessions. His DJ style consists of a blend of mainly deep house, chill-wave, neo-soul, hip-hop, ambient, garage, deep dubstep, electronica and trap music. His sets include a live element of improvising on his original self-produced songs with MIDI keyboards, synthesizers and a bass guitar. His biggest achievements to date are headlining the Unities Art Show in November 2016 (Cape Town) and Escobar and Any Given Sunday pop up sessions in April 2017 (Mafikeng). This veteran on the DJing scene is a master at what he does. 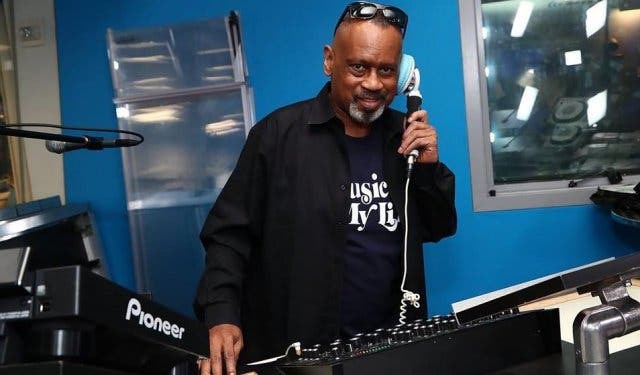 Tony Smith has been on the decks for 25 years, having began as a young lad playing at small private parties to becoming the legend he is today. Specialising in hip hop, R&B and house music, DJ Tony Smith has been on the decks for 25 years and counting. He’s played alongside with the legend Boy George and headlined in Munich at the leading house club at the time “Kraftwerk”. 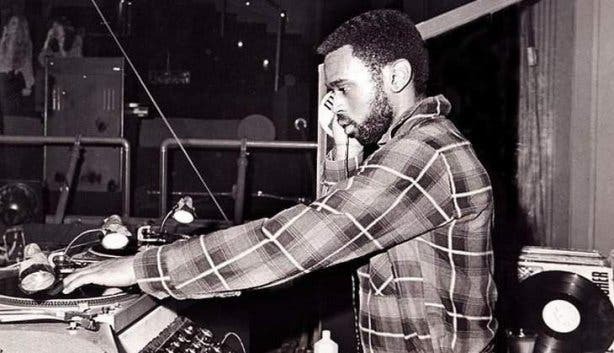 He has his own production label Dub Division, where his worked with up-and-coming artists and propelled their careers to heights they couldn’t fathom, from number one hits to making them household names. He has helped paved the way for so many artists and especially DJs and still wants to share the knowledge and skills he has gained over the years. Has also been involved in community upliftment projects over the past two years. Leaders lead by example. 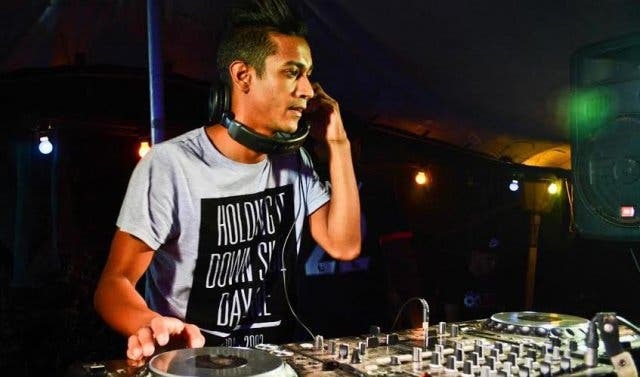 Jason is 24 years old and quite new to the DJ scene but he’s made this year and few months his proven that he has the talent and can keep up with the seasoned DJ’s and artists, AKA and TKZee. He has an eclectic sound which infuses hip hop, trap, kwaito and nineties dance. 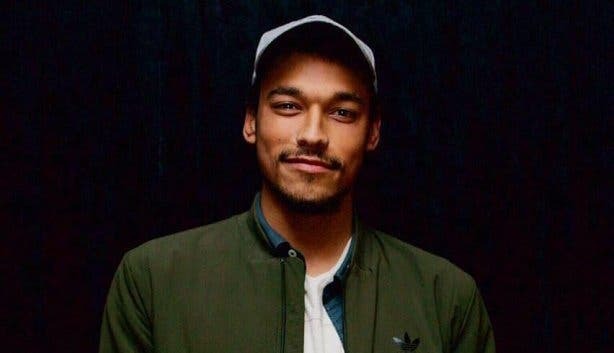 He has performed at Fiction, The Waiting Room, Shimmy Beach Club, Aura (former St Yves), Unik and The Loft which are some of Cape Town’s most happening clubs. He has a YouTube channel and hosts his own radio show on the #PascoeAndPeers radio show every Wednesday evening on Vibe radio. I this is what his done in just little over a year, we should surely be intrigued to see what this young man will have to offer the music industry in the next couple of years. Jason Pascoe we have our eyes on you and what you achieved thus far is truly impressive. Brett better known by his alter ego Disco Daze started out in 2009 as a guitarist and songwriter composing acoustic and alternative rock sounds. I have personally heard him perform and let me tell you, the boy is good. 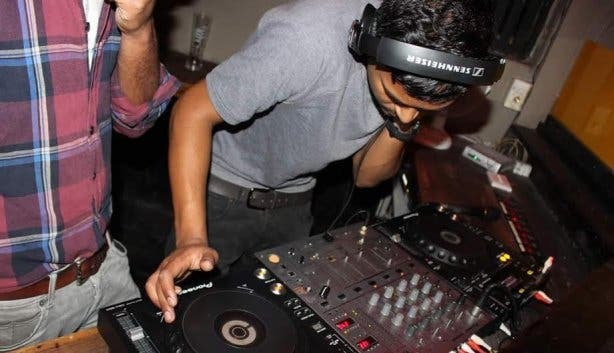 Since then his passion for the underground music scene has grown exceptionally and has influenced his music quite a lot, from that sweet, sultry and soulful with a slight edge to it, kind of sounding tune to this full on deep, soulful and techno house DJ. His played at and for this events and production just to name a few Sizzled Summer Fest, Euphoria (TTC Productions), The Check Up (Beat Therapy Productions), Stones Tygervalley and Deep End, he has also been producing for three years now and is still working on mastering his craft and passion. As an up and coming DJ and producer, he feels it is important to focus on local talent and artist out there pushing them to do better. The EDM scene has evolved at such a rate that South African artists now had the opportunity to get recognized on an international scale. Pandemonium has done production and DJ lessons with the legendary Rubix Qube and has been producing for the past eight years. He is more focused on the ‘Twilight’ genre but with the ever evolving psy-scene, he’s adapted to a more measured sound. 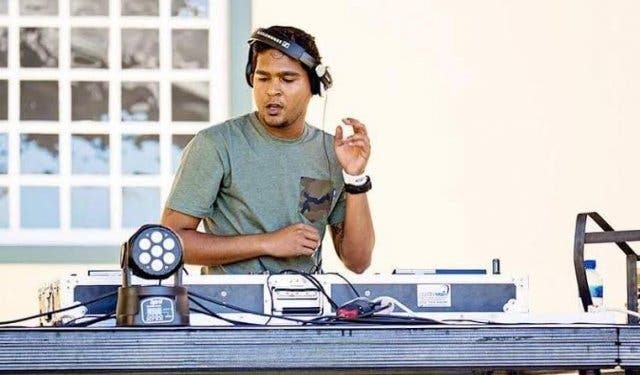 He has DJ’s all over Cape Town, just to name a few Observatory club scene lately, the numerous events and clubs in the Southern Suburbs, in the CBD at clubs in the renowned Long Street, Table View and one or two outdoor events for example Groovy Troopers. His favourite artists/DJ’s are Rubix Qube obviously, Sinful Reactions, Leppy, Jaws Underground, Technodrome, and Absolum. He also has an EP coming out soon so keep your eyes and ears open for that. 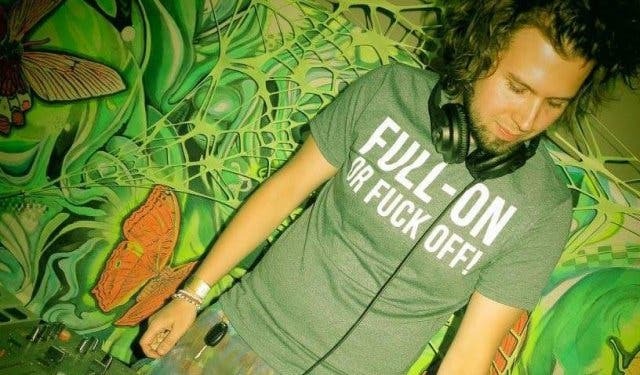 He focuses on enjoying his craft rather than taking it to seriously and he believes that’s what psytrance should represent and be, fun and unpretentious. DJ Nugeon Rumble has gone through the ropes when it comes to DJing, he has experienced every challenge and milestone a DJ can experience and is still triumphing. His interest in music ignited as a young boy, as his family had a deep love for music. 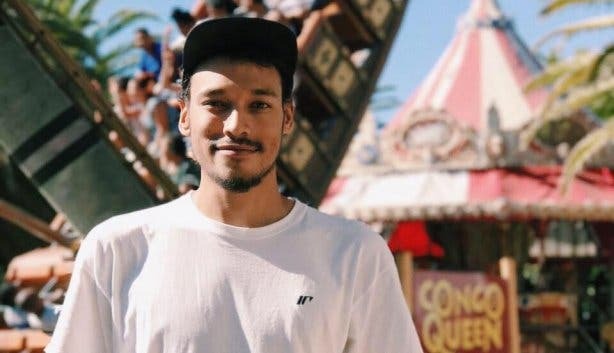 He started DJing his first year of high school doing mobile gigs such as weddings and house parties. 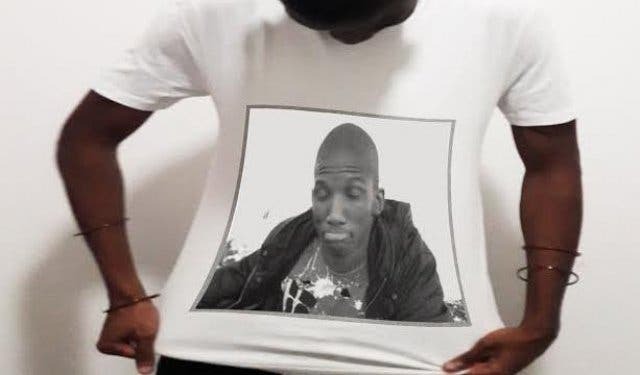 His popularity grew and his DJ name at the time was derived from a joke that involved him at school “DJ Spoegoe”. 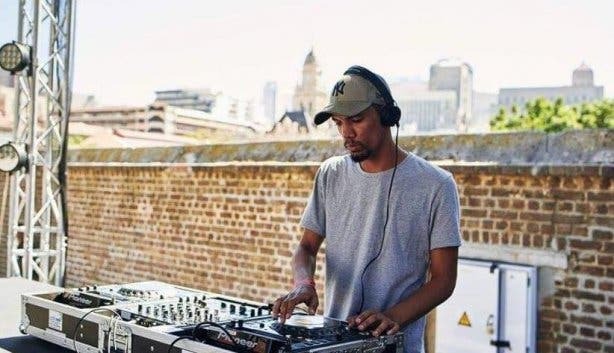 After high school, he decided to take his passion for music and turn it into a business, his DJ alias was changed to his birth name “DJ Nugeon Rumble”, by looking at it as a business he found himself DJing at more events in and around Cape Town and have played alongside Cape Town’s great DJ’s. He believes in staying humble and working hard, and remembering music is the passion and that’s what’s important. 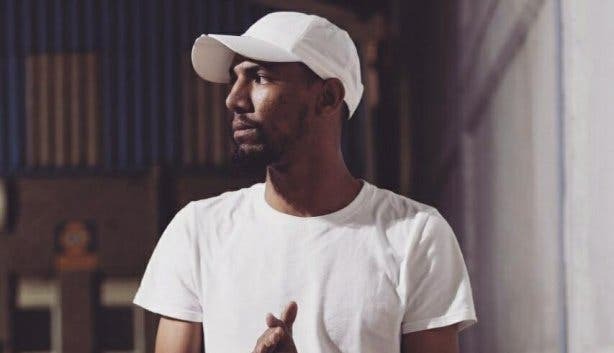 This disk jockey born and bred in the Cape Flats stood against every stereotype that was thrown his way, at a young age he just knew that music is what he will be doing and took an interest in underground music. His genre of choice is house music and its sub genres, he’s recently found a keen interest in dub techno and blending it with dreamy deep house. 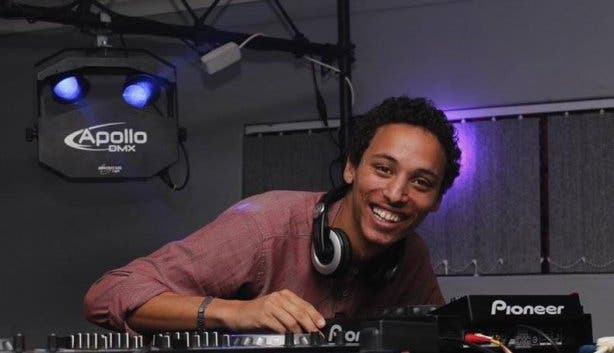 Cody is the type of DJ that will always break the rules in the name of creativity, infusing different elements of music such as jazz and reggae which are his genres of influence. His spins his unique blend of musics at gigs such as Dunn Kidda's Cruel Section label party, having regular bookings for Fresh Down South at Unik, Faded and OHP events, Sizzled, a feature mix on Welcome To The Underground and holding down sets at his own events, namely Insomnia and Re:Create. Follow us on Twitter, like us on Facebook, connect with us on LinkedIn, check out our photos on Instagram and follow our Pinterest boards for updates on what’s happening in and around the Mother City.